The Prešov company TOMARK has been on the market for 20 years. Even though today we talk about a prosperous company, the road to success was marked with falls which, in some cases, could have led to the company´s bankruptcy. 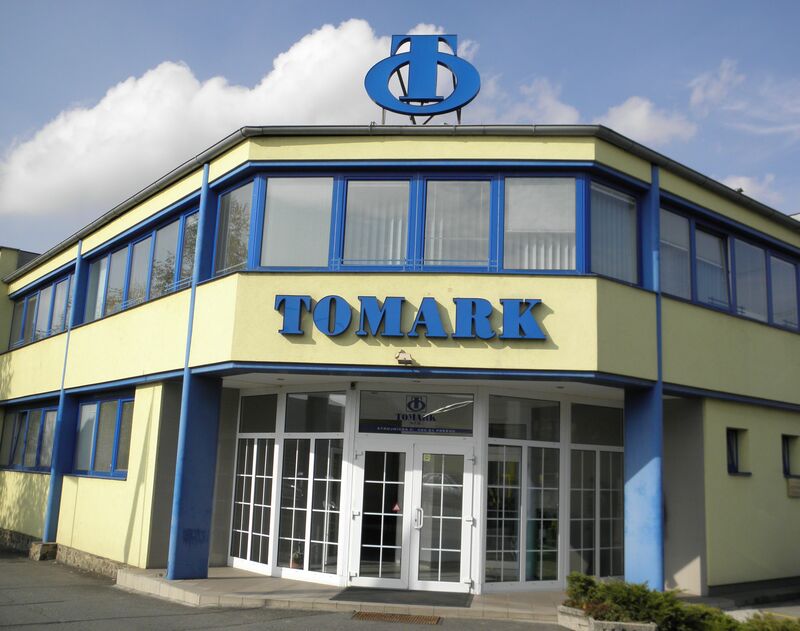 TOMARK started its history in 1995 thanks to the cooperation with the German Krone company which had long-term relationships in East Slovakia. However, after the company had been privatized, a question “What to do now” arose. “I offered Krone to build up a new plant and start manufacturing frames. We started with 12 employees, but we slowly expanded and supplied the company with new machines and devices. Today we have more than 400 employees and the plant covers an area of 15,000 m2,” says Daniel Tomko Sr., the owner of the company. TOMARK considers itself a modern engineering company mainly focusing on the production of truck chassis. From the first sale of Viper, which was 10 years ago, the company has sold more than 110 pieces. Today, TOMARK is working on a new “brave” project, new product from its aviation division – its own helicopter. 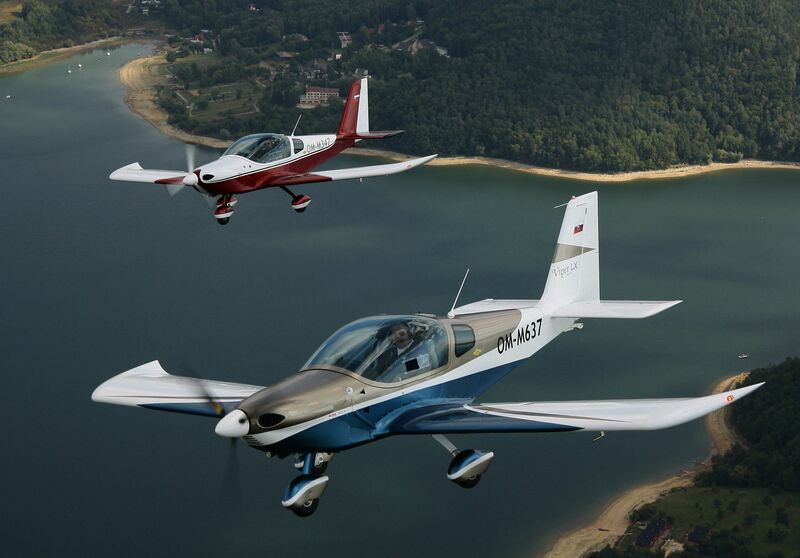 Goals and visions are very clear – the company wants to persuade the general public that aircrafts from their production are of high quality and safe. 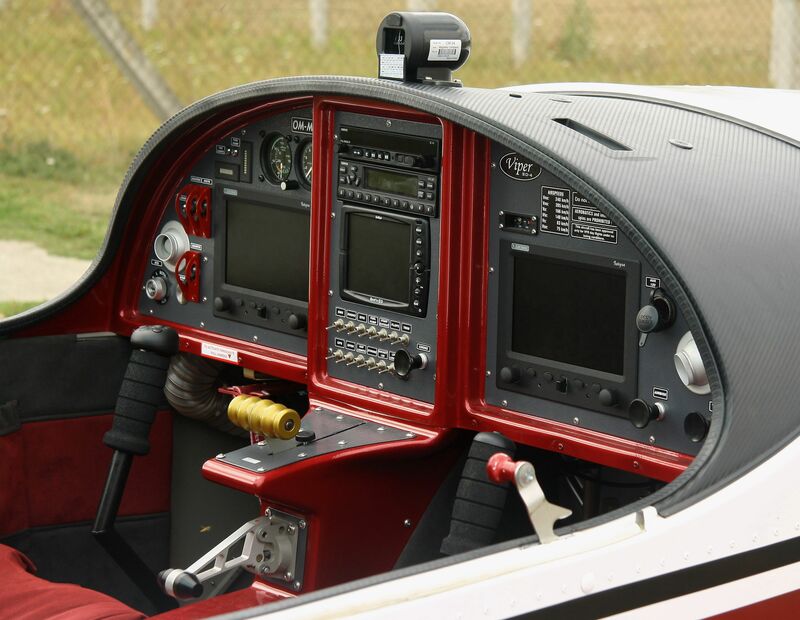 It would like to offer its products to aviation schools which nowadays not only combat the old technology but also lack low-cost aircrafts - maybe the time for a change has come. In the field of engineering the company would like to remain a reliable and modern partner in the automotive industry and continue offering top services.